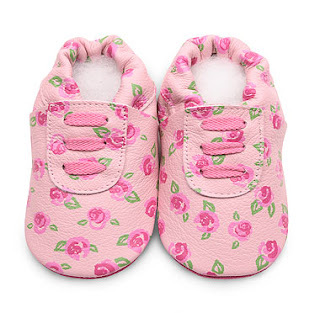 Cindis World: Check out the cute shoes I got my future granddaughter!!!! Check out the cute shoes I got my future granddaughter!!!! Go HERE and scroll down to Clearance and you will see the large assortment of shoes for the awesome $7.95 price.